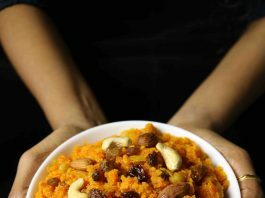 carrot halwa recipe | gajar ka halwa recipe | gajar halwa recipe with detailed photo and video recipe. 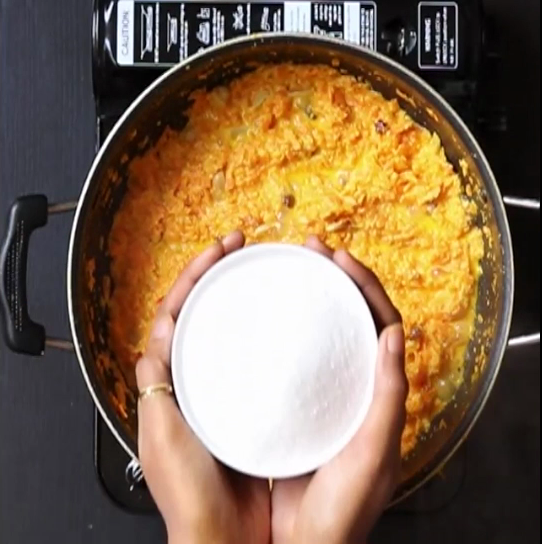 gajar ka halwa is an exotic indian dessert prepared with grated carrots. carrot halwa recipe | gajar ka halwa recipe | gajar halwa recipe with step by step photo and video recipe. 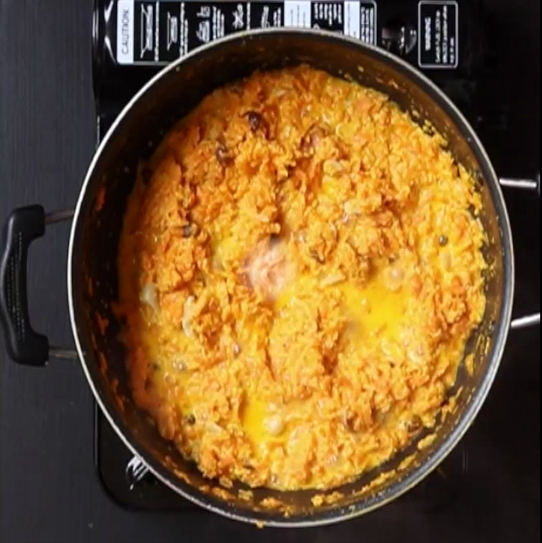 gajar halwa is an indian dessert recipe originated from northern part of india. the main ingredients of this dessert pudding is grated carrot and milk. basically, gajar halwa is prepared during the festival occasions like diwali, ganesh chathurthi and navaratri. in recent times, it is quite popularly served with vanilla ice cream slab. if i remember correctly, carrot halwa was the first dessert i started preparing during my college days. perhaps because of the simplicity of the recipe and taste it delivers. i use to prepare gajar ka halwa and take this to my college potluck. it use to be a huge hit as i use to serve it with vanilla ice cream slab. i always prepare instant carrot halwa sometimes with milkmaid or condensed milk if i am running short of time. 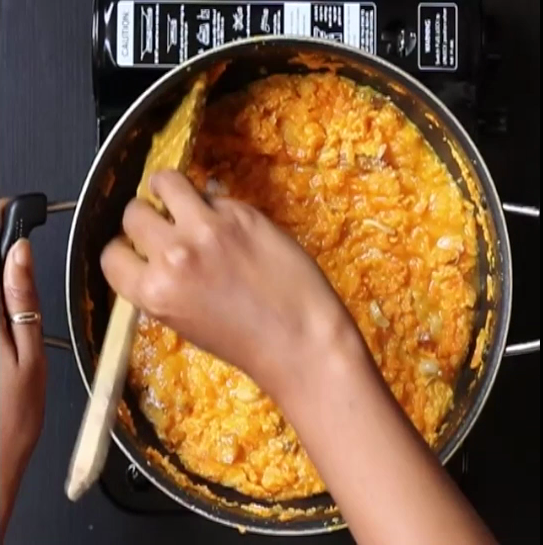 and trust me it taste the same, check out gajar halwa with condensed milk recipe. i totally agree with the fact that gajar ka halwa is high in fat and sugar level. however, carrots are very good source of vitamins and minerals. also, carrots are considered to be world’s healthiest vegetable. moreover, carrots improve the vision and reduces the risk of cancer. it also slows down the ageing and gives a glow to your skin. so i add make sure to add carrots in my diet by preparing carrot rice and carrot pickle. 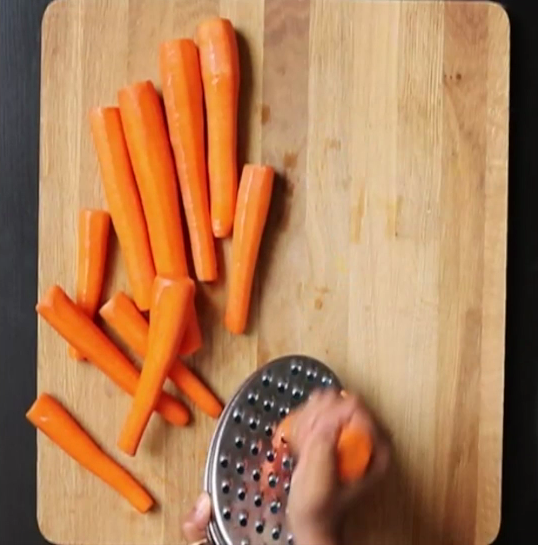 wash, peel and grate the carrots (gajar). 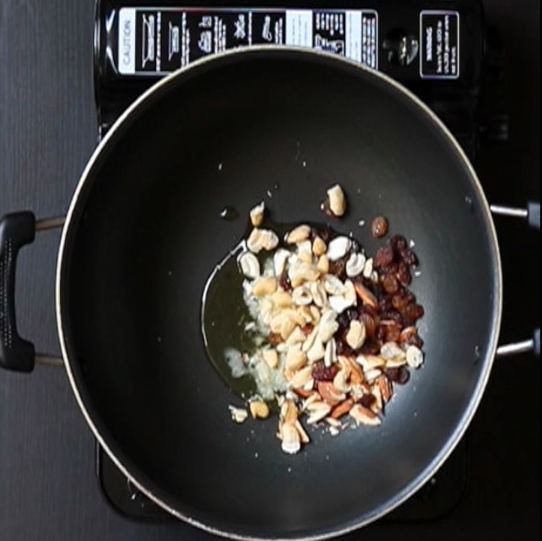 in a wide open pan add ghee and all the dry fruits. roast it for one minute. 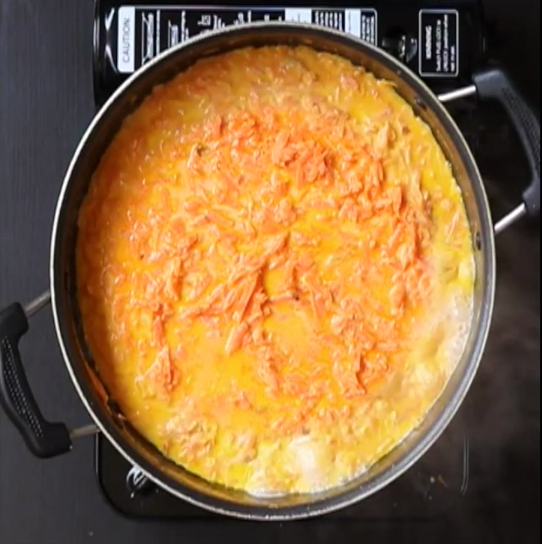 add grated carrot to the same pan. carrot needs to be cooked only for 2 to 3 minutes until they turn soft as seen in below picture. now add 4 cup of milk. try to use full cream milk instead of light milk. mix well and let the milk comes to boil. stir in between so that milk does not get stick to bottom. 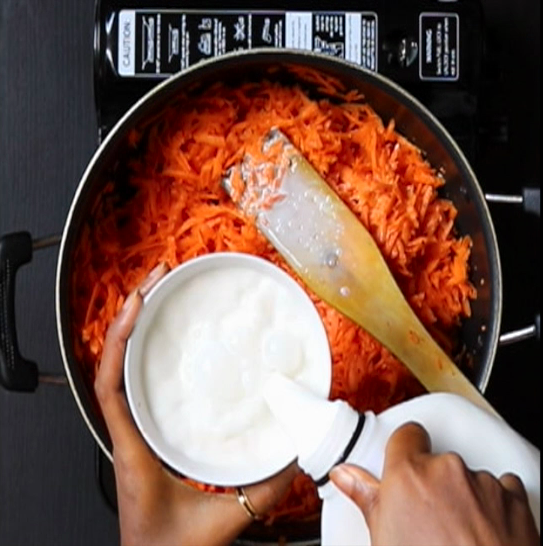 cook carrot and milk for 30 minutes on low flame. all the milk should be evaporated leaving behind thick khoya. once more than 1/2 of milk evaporates add 1 cup of sugar. mix it well with milk. once again, cook the carrots for 30 minutes in a low flame until all the milk evaporates. you gajar halwa is ready. garnish it with dry fruits. serve it warm or cold depending upon your preferences. 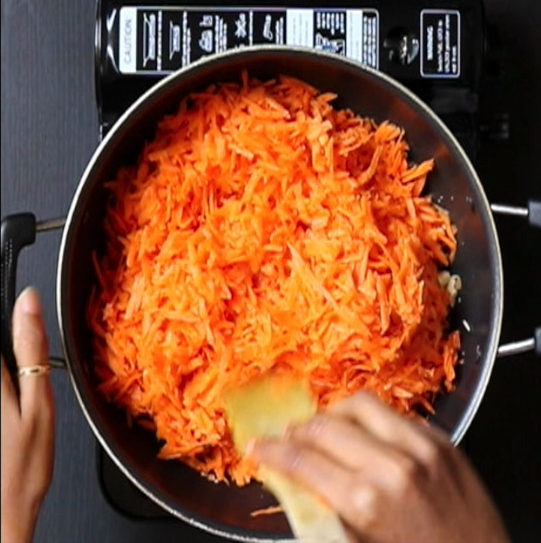 firstly, wash, peel and grate the carrots (gajar). also in a wide open pan add ghee and all the dry fruits. roast it for one minute. additionally add 4 cup of milk. try to use full cream milk instead of light milk. once more than ½ of milk evaporates add 1 cup of sugar. mix it well with milk. finally, gajar halwa is ready. garnish it with dry fruits. serve it warm or cold depending upon your preferences. firstly, serve warm gajar ka halwa with vanilla ice cream as your dinner desert. 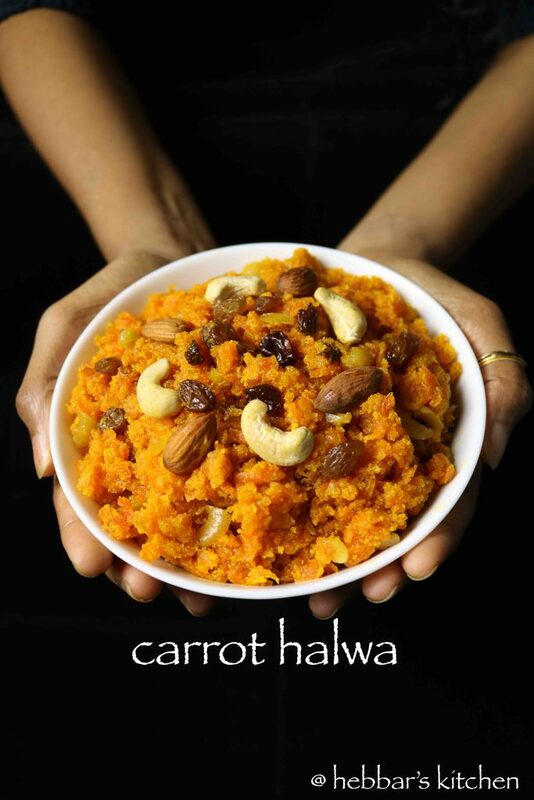 furthermore, store carrot halwa or gajar halwa for around 2 to 3 days in refrigerator. also the sugar quantity can be adjusted according to personal taste. finall,add powdered cardamom with sugar to give the extra fragrance to carrot halwa. Nice recipe Archana . But won’t the halwa be drenched with milk ? Glad to do as per ur demo. Simple but gorgeous ,easy but delicious.with thanks. I tried this version and came out very well, thanks, hebbars kitchen…. I am looking for the traditional “UNDAYVALI” recipe as made by Hebbar Iyengars..
i will try to post it soon. Hi tried this and it came out great! Would like to make again. 1. How much cardamom powder would you suggest? 2.Also why can’t you use a lower fat milk (like 2%)? 1/2 tsp of cardamom would do. 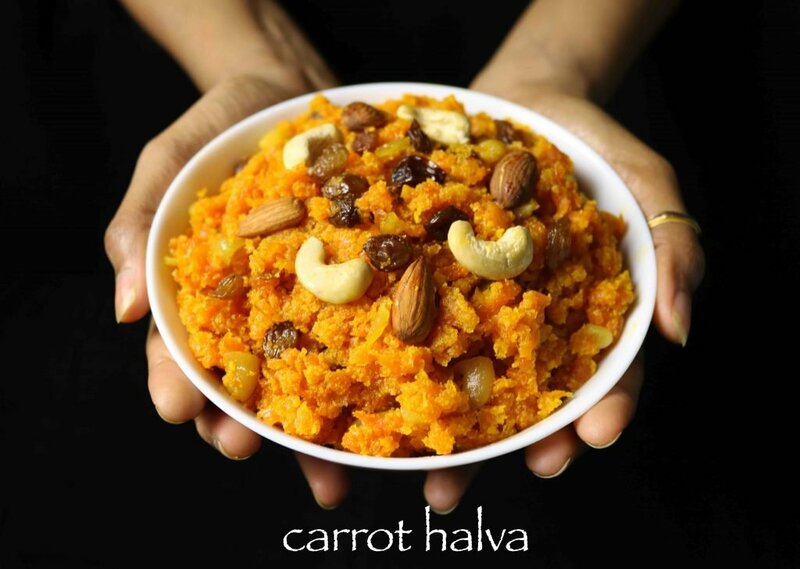 Full cream milk would yield a rich and creamy carrot halwa.